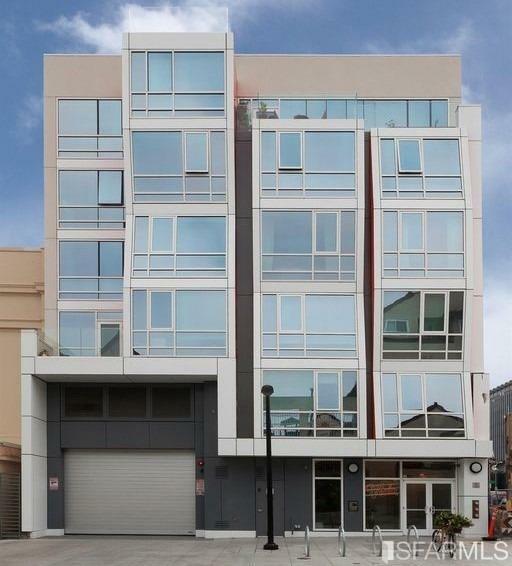 Built in 2015, Vida is home to 114 residences at 45 Bartlett St in the Mission neighborhood of San Francisco. Home sizes at Vida include studio, one-bedroom, and two-bedroom homes. Building amenities include an attended front desk, secure building, roof-deck with BBQ, and resident’s lounge. Vida SF is in the Inner Mission neighborhood. The residences have a mailing address of 45 Bartlett St. and the commercial/retail shops have a Mission St. address. 89 below-ground parking spots with mechanical stackers. The developer chose a land dedication alternative to meet the inclusionary affordable housing program requirements. 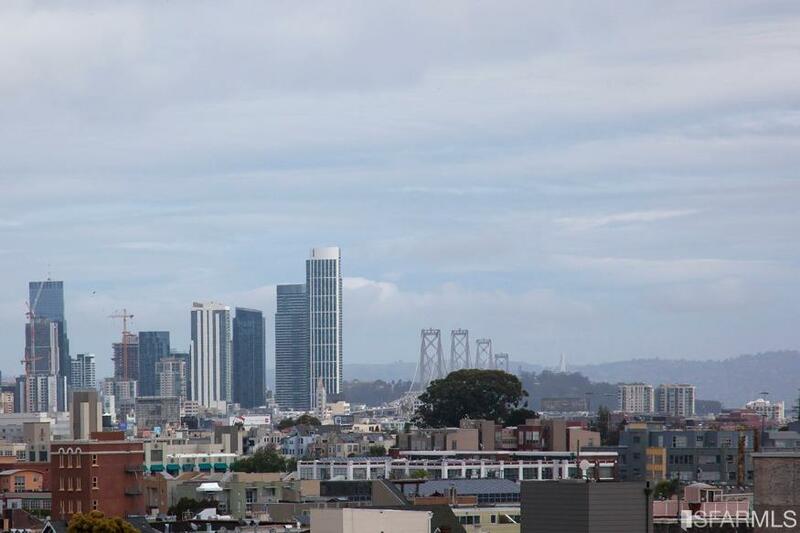 There are no on-site BMR homes at 45 Bartlett/Vida SF.